AFO RADIO - R U Tough Enough? is Back, But This Time, Searching for Southeast Asia’s Toughest! R U Tough Enough? is Back, But This Time, Searching for Southeast Asia’s Toughest! Are Malaysians the toughest in Southeast Asia? Well, that is what Fisherman’s Friend and KIX HD are trying to find out. 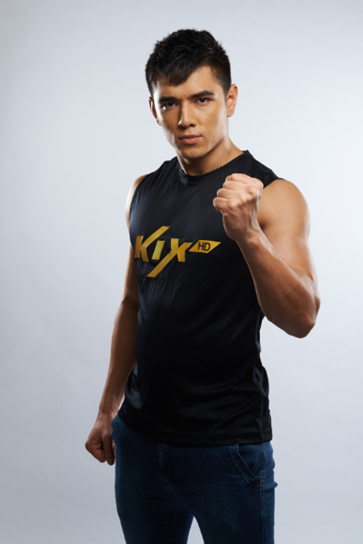 With the support of Fisherman’s Friend, KIX HD (Astro Ch 729), is bringing back its annual R U Tough Enough? competition on an even bigger scale this year. 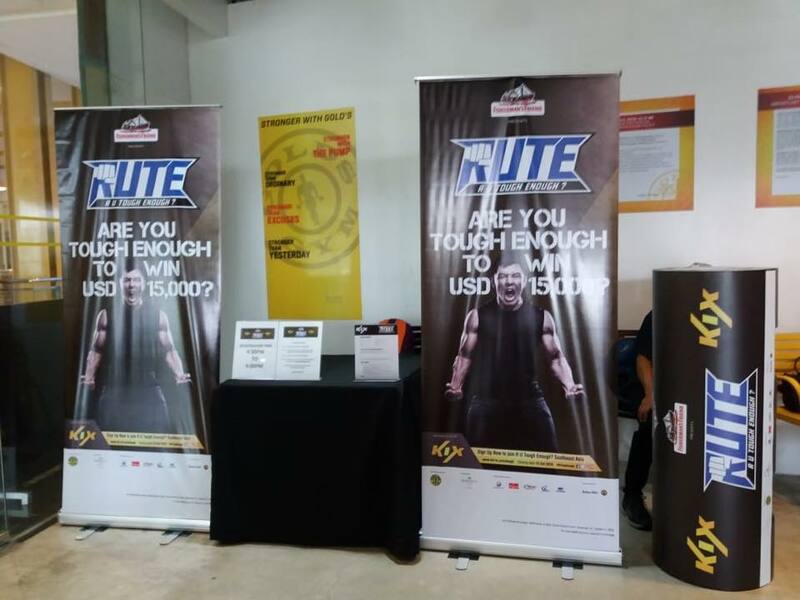 Finalists from six countries in Southeast Asia - namely Indonesia, Malaysia, the Philippines, Singapore, Thailand and Vietnam - will be competing for the title of “Southeast Asia’s Toughest” and a grand prize of US$15,000 (RM61,900)! 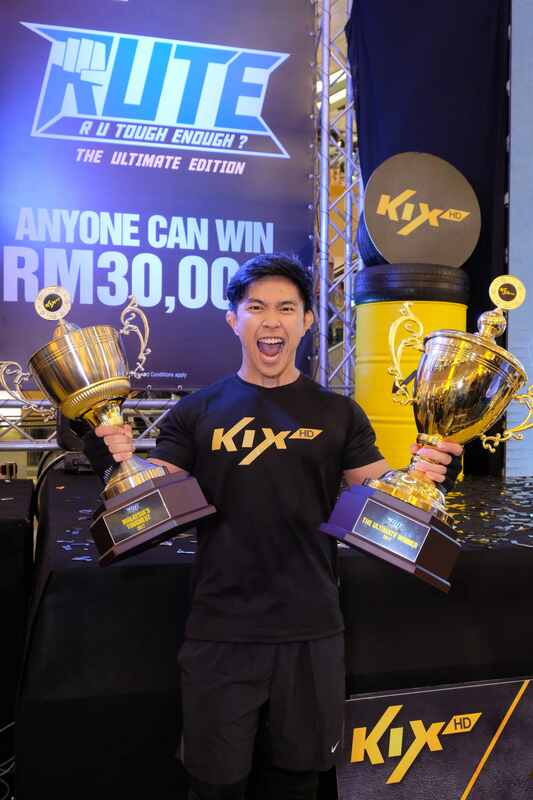 Fisherman’s Friend and KIX HD are seeking male and female participants who have the physical strength, the mental endurance, and the emotional resilience to take on contestants from five other countries and prove that he or she is the toughest. R U Tough Enough? 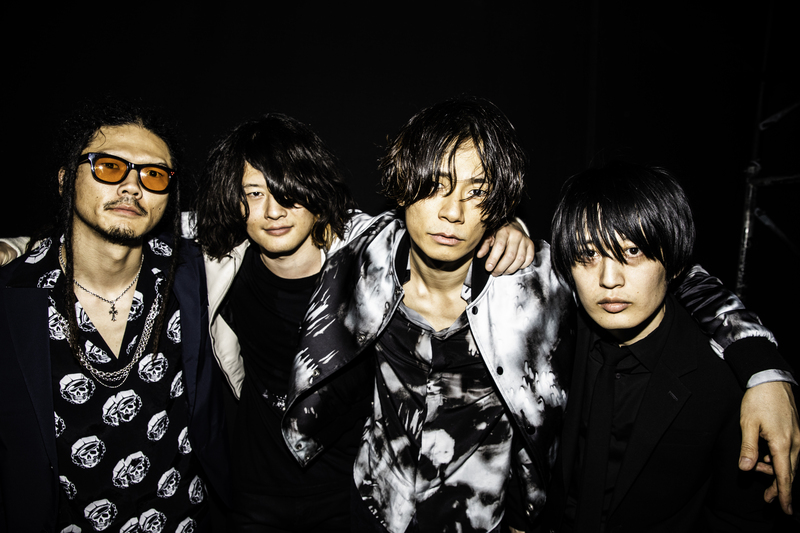 Southeast Asia will be accepting applicants starting September 10 until October 15 via its official website: www.KIX-TV.com/tough. Applicants can also sign up via Tough Trooper activations in their cities. R U Tough Enough? Southeast Asia is open to all Malaysian residents aged 18 and above. To participate, apply online at www.KIX-TV.com/tough by October 15 or at the Tough Trooper roadshows at Kuala Lumpur, Penang and Johor Bahru. 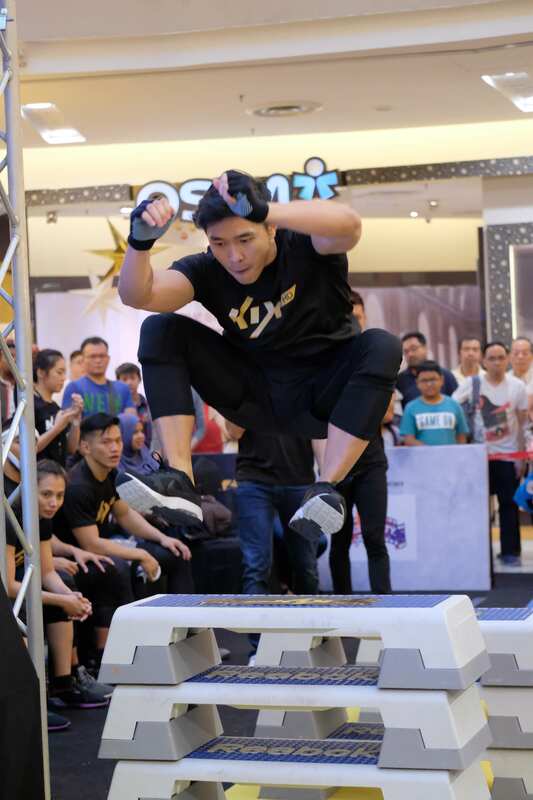 Shortlisted candidates will be invited for closed-door auditions and a total of four finalists will be chosen to represent Malaysia together with the previous winner Vincent Mallang, a fitness trainer from Sarawak. The finalists will then take part in a “Final Showdown” at Sunway Pyramid on December 2. Since its launch in Malaysia in 2014, R U Tough Enough? has expanded to the Philippines, Thailand, and Indonesia. And this year, the competition launched for the first time in Singapore and will be introduced to Vietnam as well. 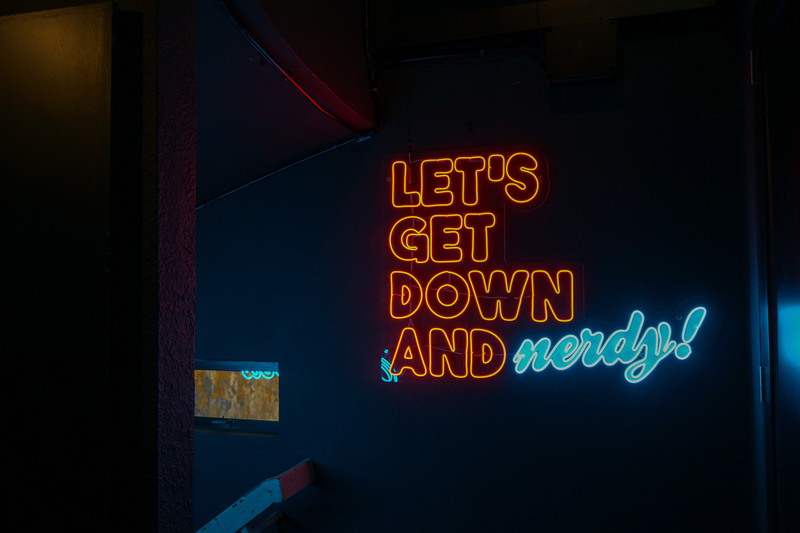 In the course of its run, it has attracted thousands of participants in various countries and crowned many deserving contestants, a testament to how well the competition has been received in Southeast Asia. Stay updated on the competition through KIX HD’s social media platforms, including Facebook: facebook.com/KIXAsia, Twitter: @KIXAsia, and Instagram: @KIXAsia.